This is a great first triathlon for beginners and novices. Elite athletes can expect a PR out of the pool swim and flat running course. The triathlon benefits the American Cancer Society. The race consists of a beautiful outdoor pool swim in a 50 meter pool, rolling bike course and a flat and fast run course! 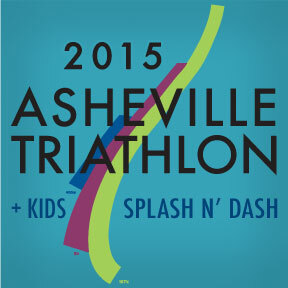 The Asheville Triathlon is a super event for every level of triathlete, from novice to elites. Novice + Beginner tri-athletes love this race! The pool swim is great for new swimmers & the run is a flat, ‘easy’ course to navigate. Elite athletes – get ready for a PR! This race is fast and is a huge hit among local elites.